Enjoy a fabulous day out and discover the art of driving! With a qualified instructor on hand to help, learn the basics to steering and braking before trying your hand at powerslides. Whatever the occsion, this fabulous driving experience will thrill any junior and give them a great taster to the motoring world! 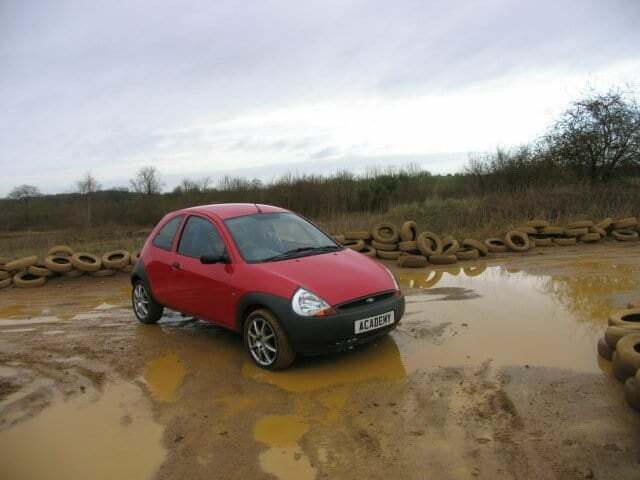 With qualified tuition throughout, not only will they learn the basic art of control, including steering and braking but before you know it they will be progressing onto more and more daring moves from handbrake turns to powerslide. Watch as they tackle the challenging rally stage before swapping seats for a high-speed passenger ride!The rally expereince will begin with a thorough safety briefing as you meet your qualified instructor. Jump in the passenger seat and enjoy a demonstration lap, make sure to listen to the expert as they run through the basics skills of driving including steering to braking. Now for your turn! With plenty of practice time master the essential techniques before pushing your skills to the limit and trying out hand-brake turns and powerslides. With your new found skills, explore the specially-designed rally stage, and prepare yourself for a high-speed passenger ride. Hold on tight as the instructor blasts around the course, before returning to the centre for a de-brief and presentation of your personalised certificate. The experience usually takes place on selected Sundays and school holidays throughout the year, at 10am -1pm. This experience lasts approximately 3 hours (dependent on numbers of participants). Each participant will get to drive the vehicle for approximately 25-30 minutes. The Junior drivers will alternate driving time with the other members of their group, and complete a couple of laps of the circuit at a time. Whilst they are waiting, the drivers will be able to watch their comrades and learn from what they see. 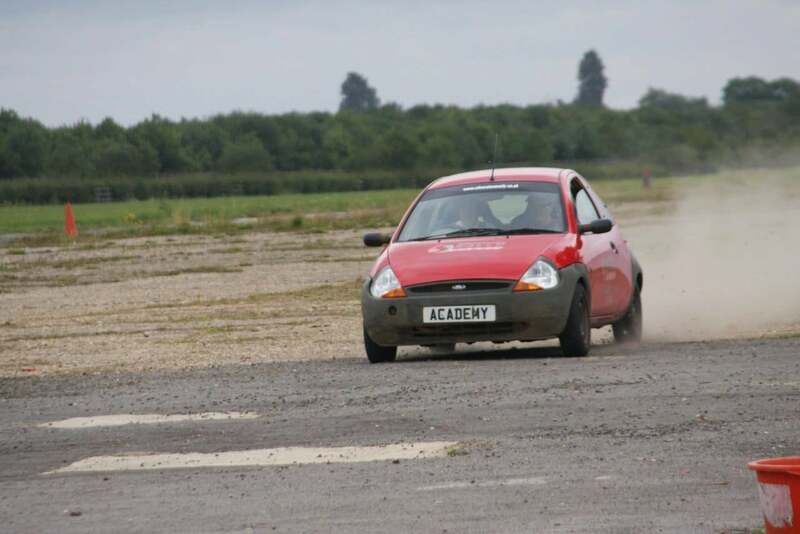 Participants: The Silverstone Junior Rally - Half Day is for 1 participant.